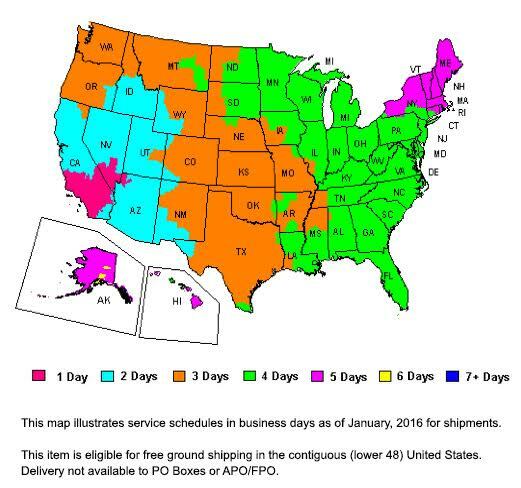 SKB Store carries the complete line of Medium Size SKB iSeries Cases. 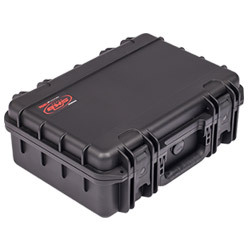 These rugged-duty cases are water and dust tight – providing the ideal protection for a wide range of items, and can be customized by Allcases to meet your exact requirements. SKB medium iSeries cases are molded of ultra high-strength polypropylene copolymer resin and are resistant to corrosion and impact damage.